Prices in supermarkets across the UK are set to rise over the next five years, according to the former boss of Sainsbury's, Justin King. King told Newsnight said that the "fall of value in the pound after Brexit would lead to inflation in supermarket prices." He claims it will cause a "profound change" for supermarkets. This comes after the first Autumn Statement delivered by the Chancellor of the Exchequer, Philip Hammond yesterday. He made the claim on Newsnight. 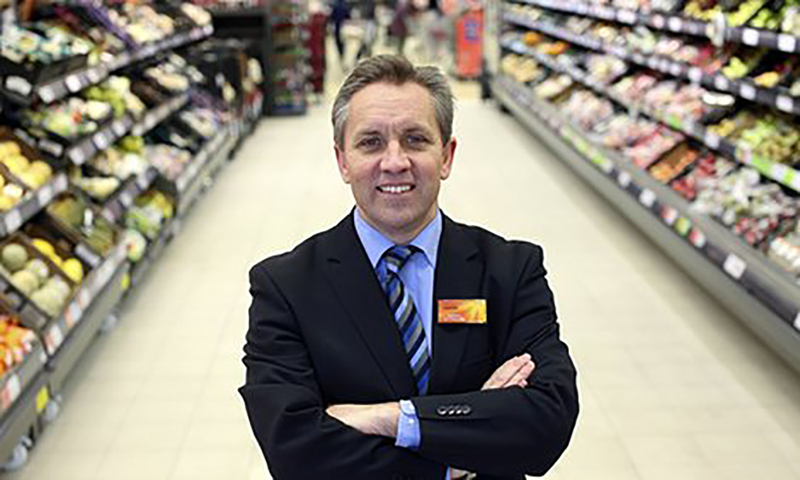 Mr King, who was in charge of the popular supermarket chain for 10 years before stepping down in 2014, says the rise will be around 5% over the next five years. His claim has been backed up by the trade body that represents many suppliers. Ian Wright, who is the director-general of the Food and Drink Federation, also told Newsnight that he expected prices to rise next year by "somewhere between 5 and 8%". So the price of your weekly shop will probably rise, as well as tuition fees, and everything else.